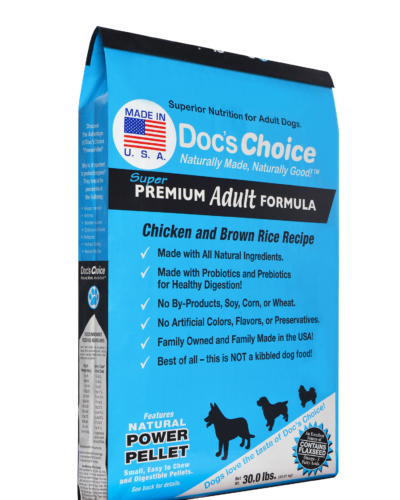 A whole line of protein-rich natural pet food made from recognizable ingredients and crafted into recipes that deliver the nourishment your pet needs. 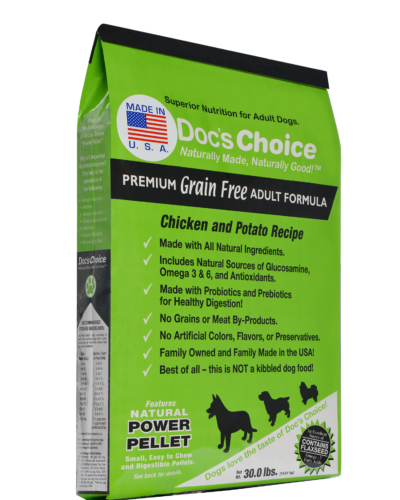 Unique Pellet Format Preserves Nutrients and Dogs Love It! 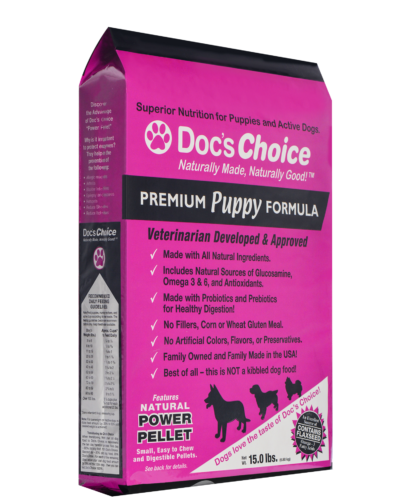 NEED HELP CHOOSING THE PERFECT BLEND FOR YOUR PET? 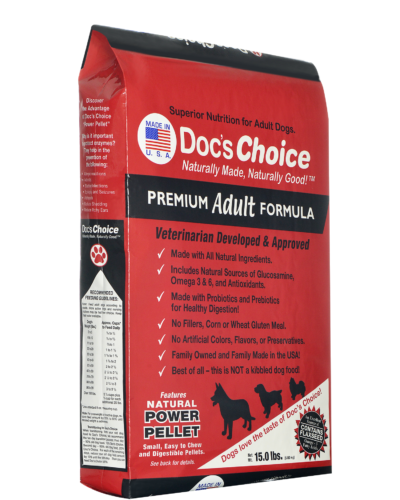 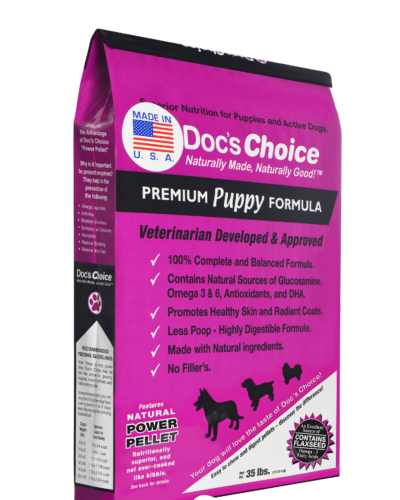 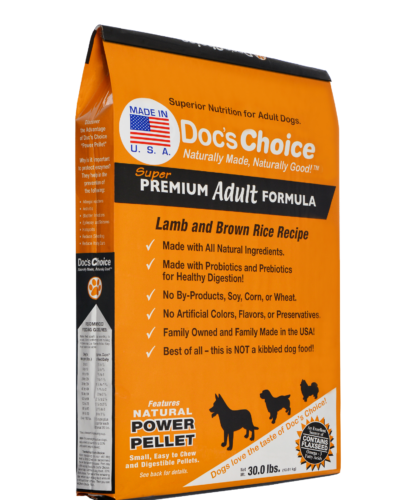 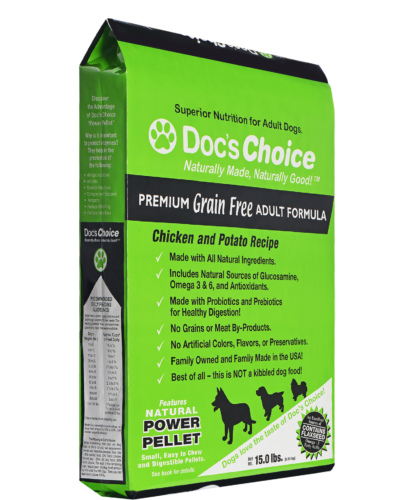 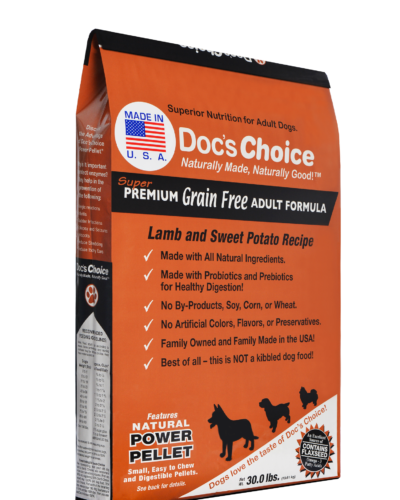 Let us help you choose the Doc's Choice blend for your pet.